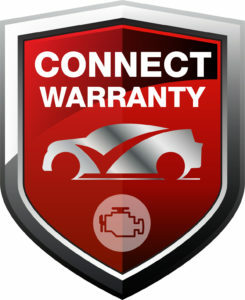 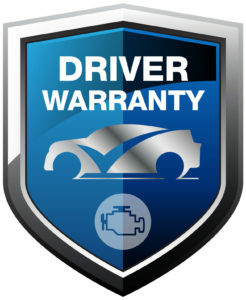 Just Nice Clean Cars are proud to offer a FREE 2 year Driver warranty as standard on all eligible vehicles. We believe we have the best and most comprehensive solutions to cater for all our customer’s needs. 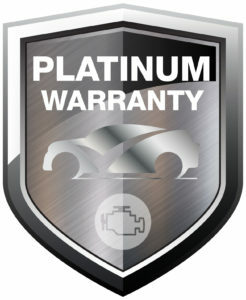 We believe every customer has the right to buy with confidence and peace of mind. 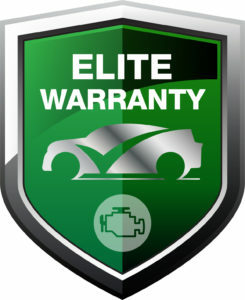 Compared to other independent dealerships, as well as main dealers, Just Nice Clean Cars provides the best standard warranty cover available, as well as offering what we believe are the most comprehensive upgrade solutions of all our customers varied needs. 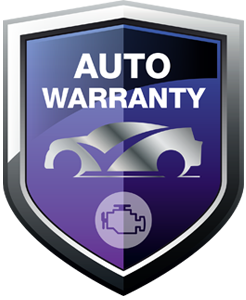 Take a look at our full range of warranty products below or for more personalised quotation just contact one of our specialists who can advise you with your specific circumstances in mind and explain the many benefits of each product listed below.